One of the largest and longest established Accountancy Practices in the South East. We are dedicated to working closely with our clients, to building long term relationships and delivering a professional multi-disciplined service. At Sheil Kinnear, we are very proud of the large number of success stories that the firm has had over the years, with numerous clients commencing their business journey with us and going from small beginnings to very profitable enterprises. We are large enough to handle the most complex cases yet small enough to give you and your business the personal attention required. Sheil Kinnear was founded in the 19th Century by Joseph Lawton, with the firm taking its current form following a merger between Mr. Jimmy Sheil's firm and J.A. Kinnear & Co in 1969. The firm is one of the oldest practices in the country and has stood the test of time through various economic peaks and troughs. 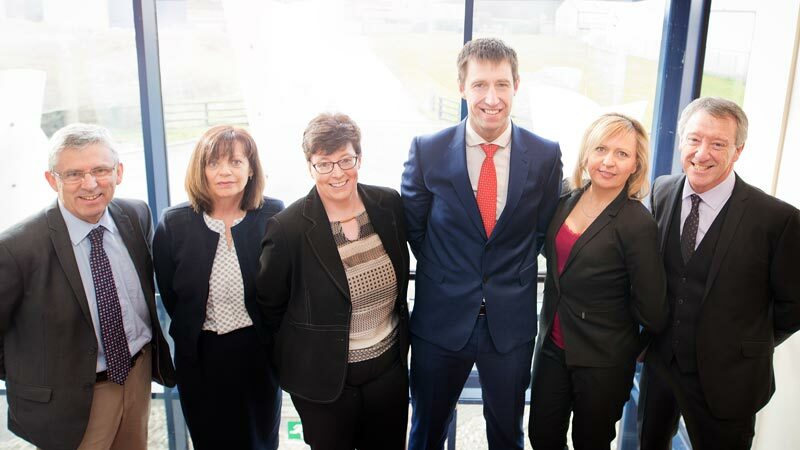 The firm has its headquarters in a 6,000 square foot office in Sinnottstown Business Park, Drinagh, Wexford with offices in Enniscorthy and Arklow. 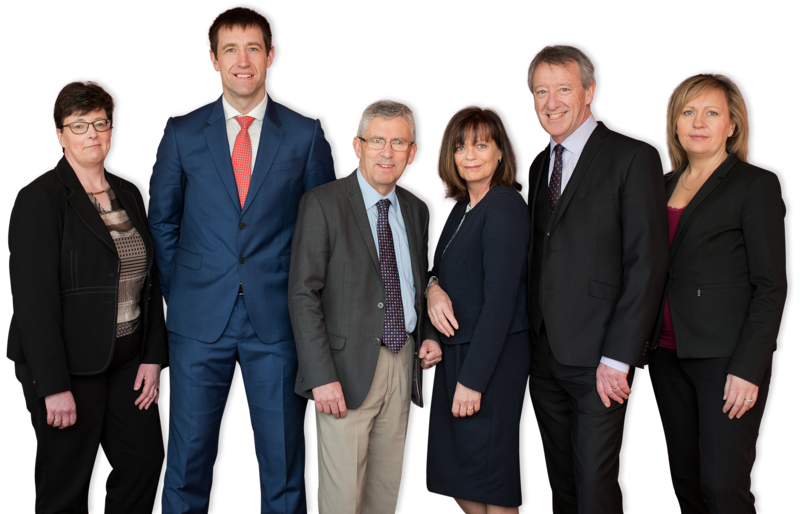 Sheil Kinnear is an active member of the Charter Group, a network of ten chartered accountancy firms located nationwide. On the 1st of January 2014 the firm incorporated as Sheil Kinnear Limited.